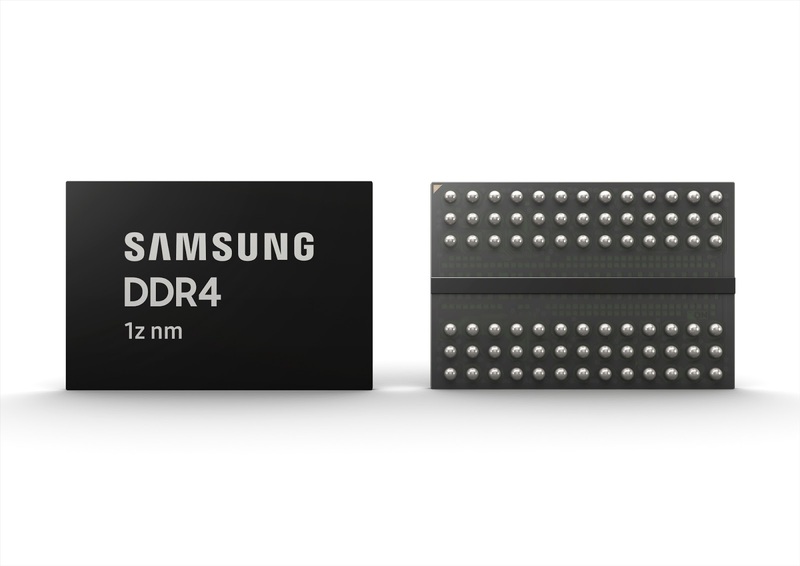 Samsung recently announced it has developed a "3rd-generation 10-nanometer-class (1z-nm) eight-gigabit (Gb) Double Data Rate 4 (DDR4) DRAM", one it says is a first in the industry. This comes 16 months after it began mass producing the 2nd-generation version. If that sounds complex, 10nm-class represents 10-19nm, and the advanced chips make for good use in the production of servers and high-end PCs. Mass production of the new Dynamic random-access memory (DRAM) will kick off in the second half of this year. Samsung says it'll "accommodate next-generation enterprise servers and high-end PCs expected to be launched in 2020". The Korean tech giant also says it'll be collaborating with - unspecified - global customers to deliver upcoming memory solutions "following a full validation with a CPU manufacturer for eight-gigabyte (GB) DDR4 modules". 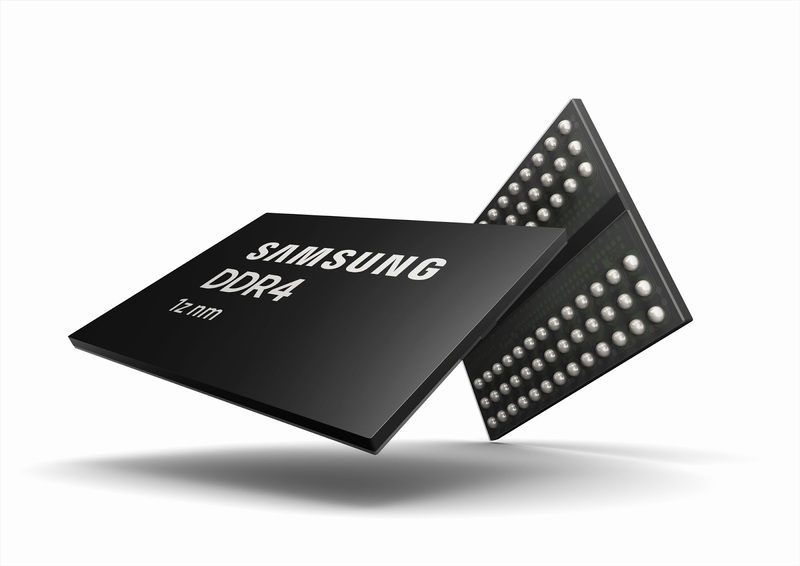 Samsung, a leader in advanced memory tech is also known for a recently unveiled 1TB storage chip for mobile phones and a 512GB solution that recently went into mass production. Its works in memory technology are key to its array of consumer devices, including a recently released foldable smartphone, two mid-range phones, wearables, the Notebook 9 Pen, the Galaxy Tab S5e and the Galaxy S10.